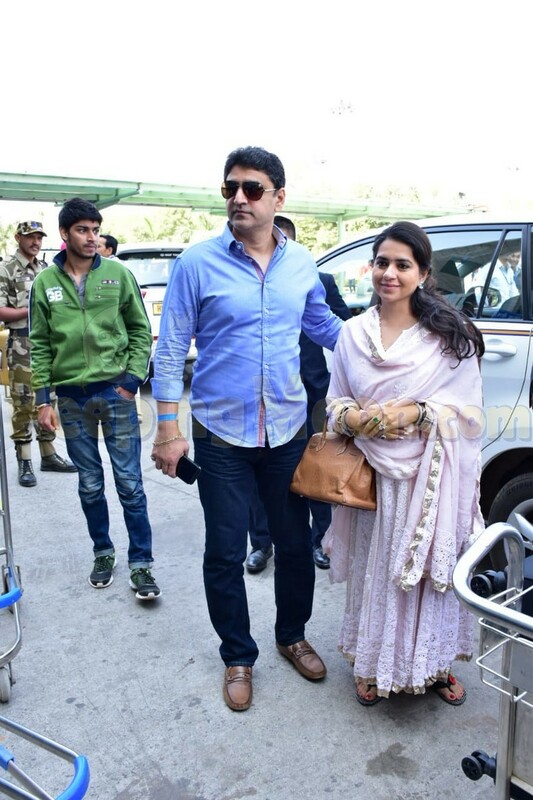 Business tycoons Mukesh Ambani and Nita Ambani’s daughter Isha Ambani is all set to tie the knot to industrialist Anand Piramal and the couple’s pre-wedding festivities have begun. 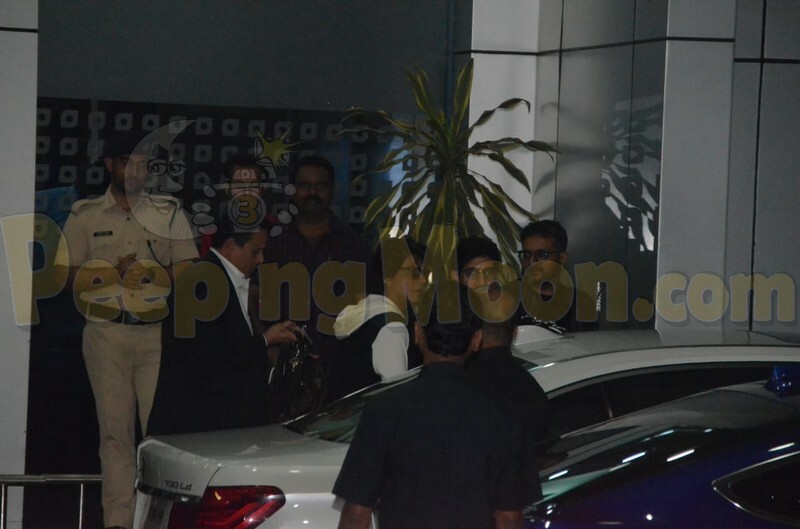 After joining the Ambani’s celebrations, Shah Rukh Khan, Sachin Tendulkar, Karan Johar, Ayan Mukherji, and Natasha Poonawalla arrived in Mumbai. 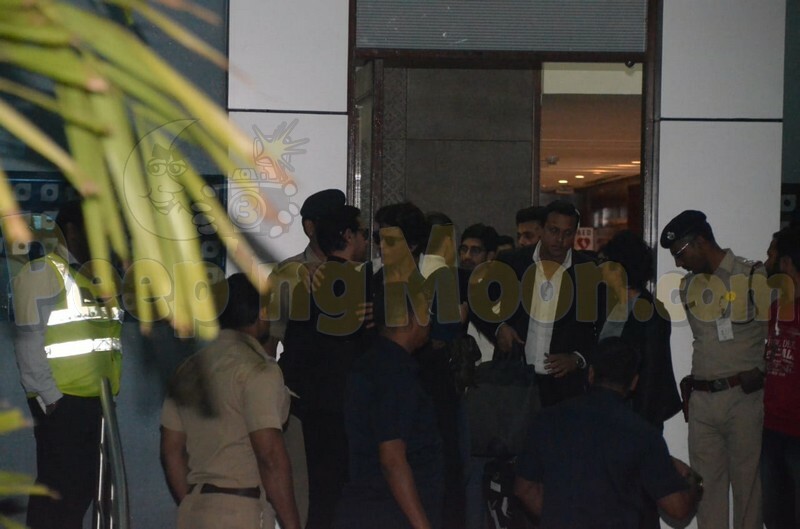 SRK arrived along with Karan, Sachin, Ayan and Natasha at the private Mumbai airport. 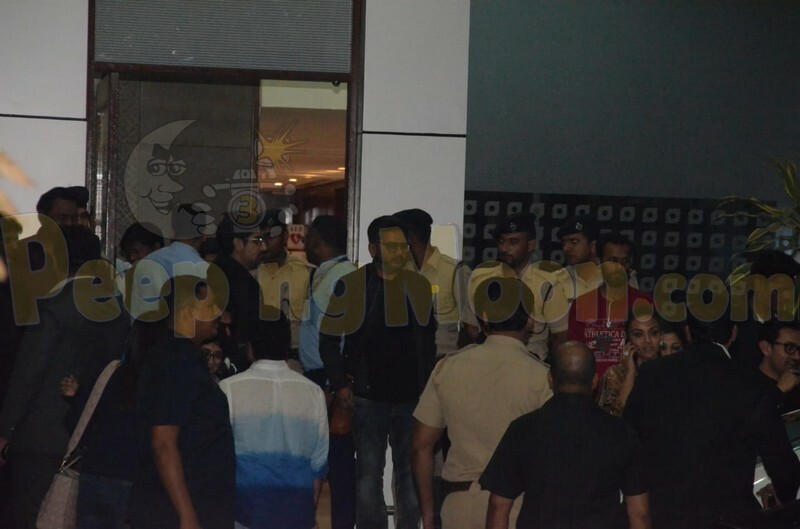 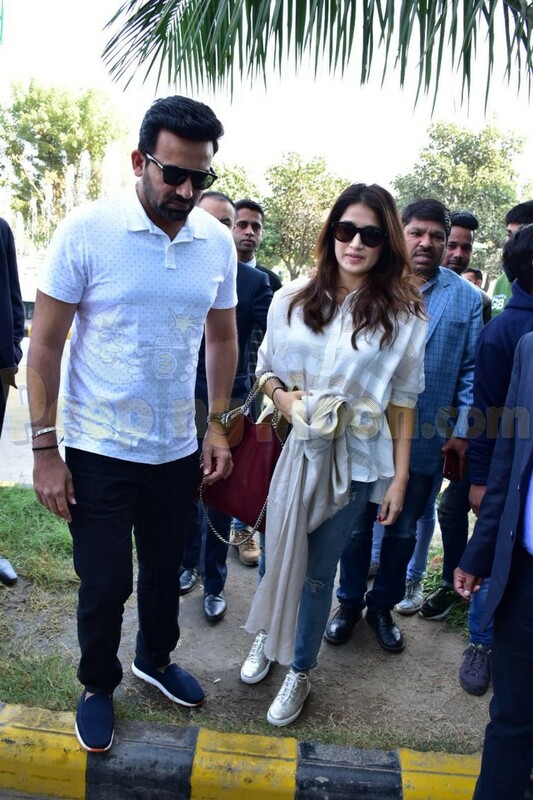 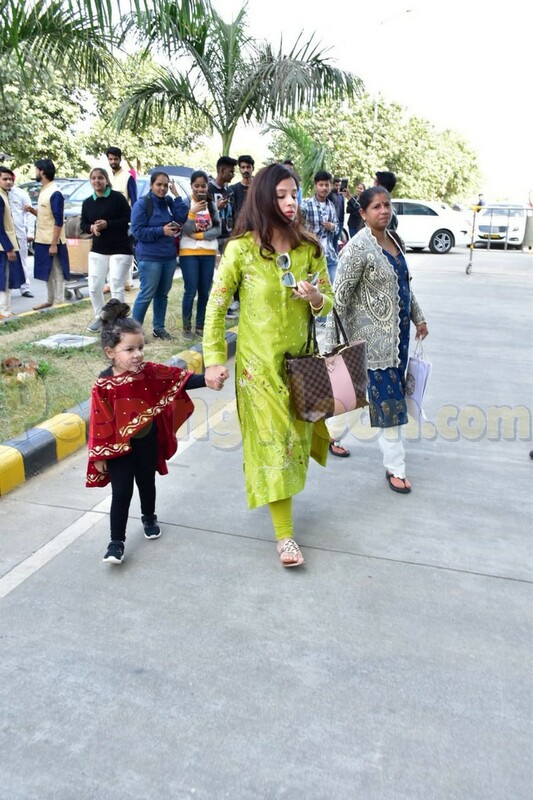 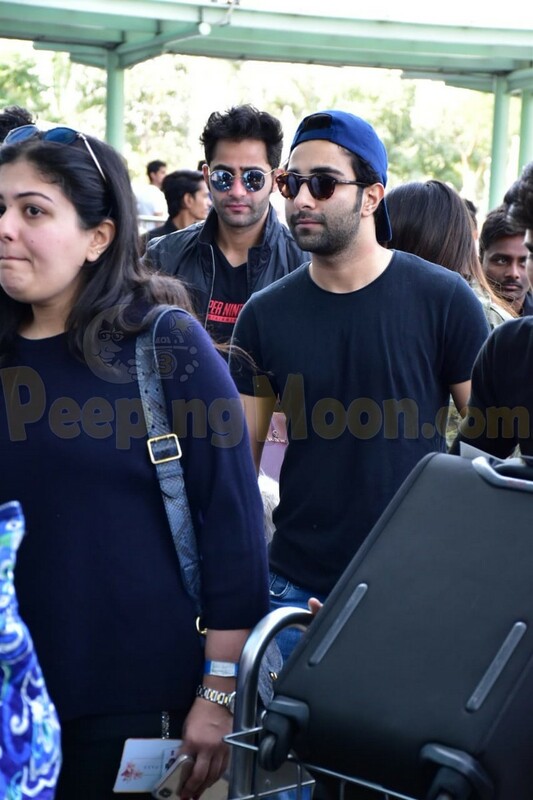 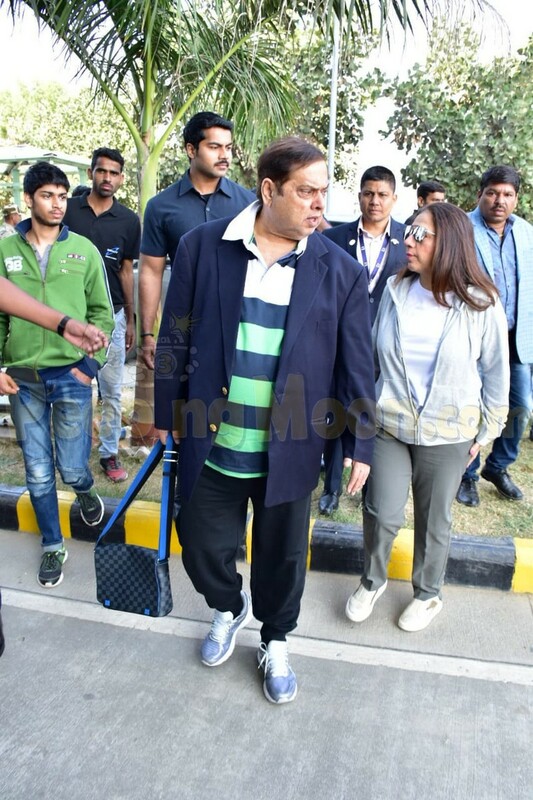 David Dhawan, Karan Tacker, Sagarika Ghatge, Zaheer Khan, Sakshi Dhoni, Ziva Dhoni, Adaar Jain, Sidharth Malhotra, Smriti Irani, Shaina NC, Vidhu Vinod Chopra and Anupama Chopra were also papped as they made their way to the Mumbai airport from Udaipur.